Do you have an event coming up and you’re in need of the perfect space? We may have just what you are looking for! The Wausau YWCA has several different options for your event. 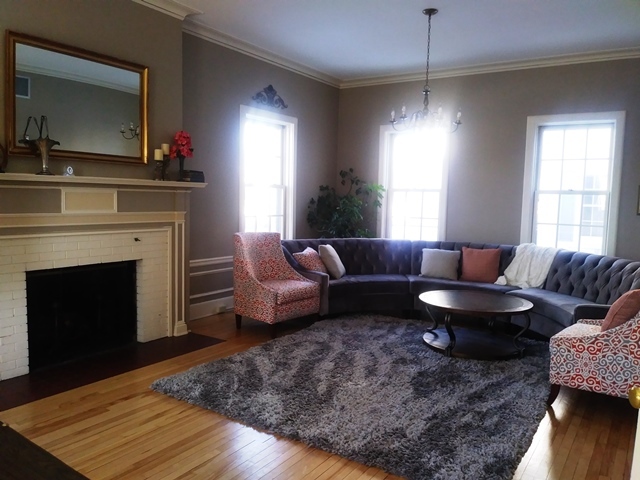 Our beautiful Parlor area is the perfect setting for a book club or wedding shower. Maximum capacity is 25 people. Contact us for more info! Our elegant auditorium has a capacity of 80-175 depending on the type of event. 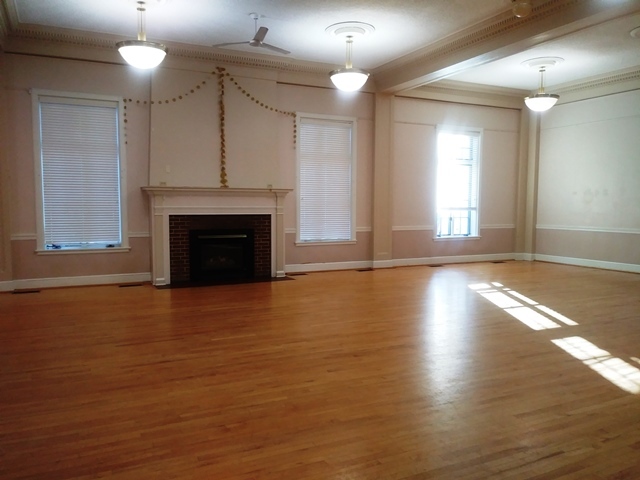 This is the perfect room for corporate events or even small weddings! 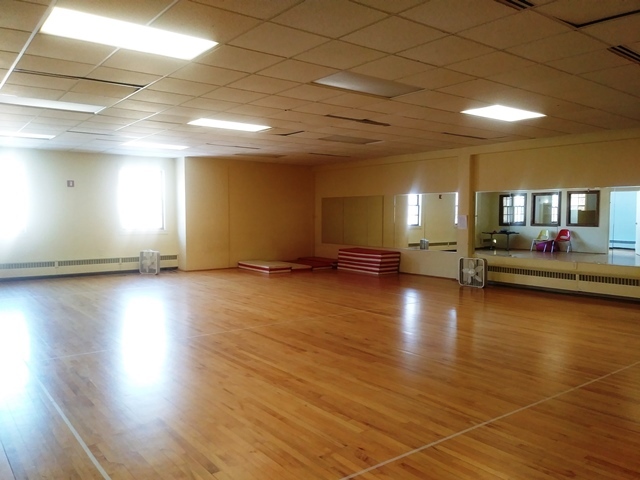 Our 43x31 ft. Dance Studio is perfect for small exercise/yoga/dance classes. Contact us to get a quote on the space you are looking for. Non-profits & YWCA Members receive a 15% discount. Extended use/Ongoing use may be negotiated.